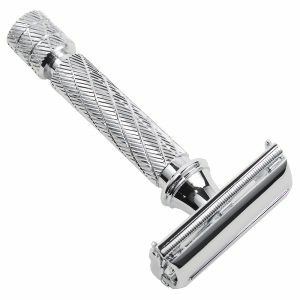 For over 40 years, Parker has been a leader in the development of Butterfly Twist-to-Open razors. 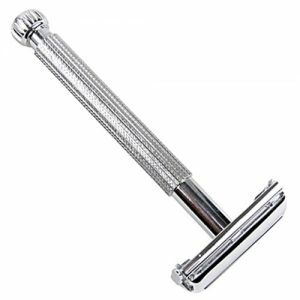 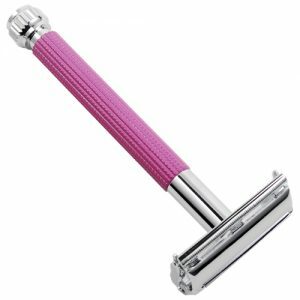 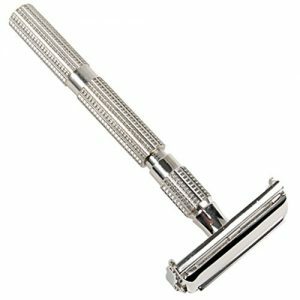 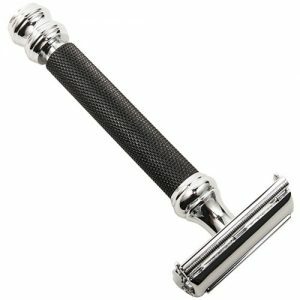 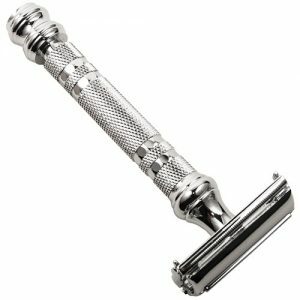 Reminiscent of vintage designs, butterfly razors have hinged plates that open to allow convenient access to the blade. 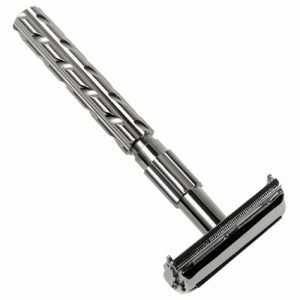 Simply twist the handle and the razor head opens for easy blade changes and cleaning.